Walter Soboleff passed away this week. 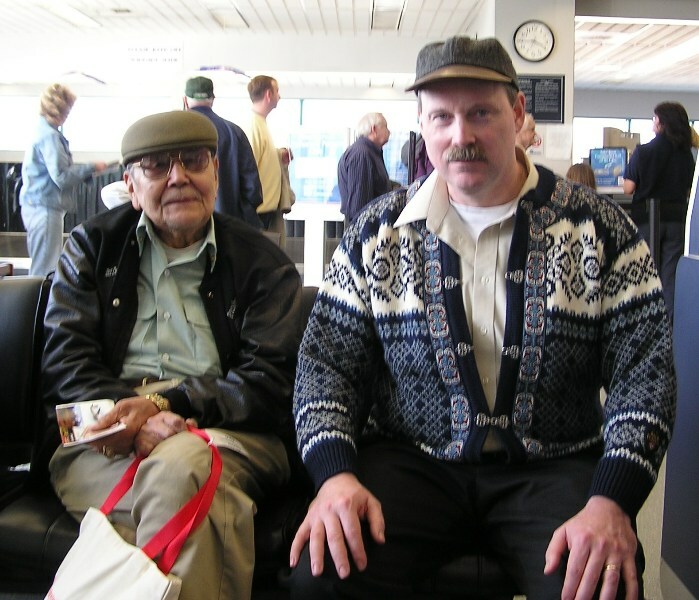 Reverend Soboleff led a remarkable life that had a positive impact for Alaska. Over the course of a 70-year ministry he counseled communities, Governors, and Alaskan’s of all backgrounds towards tolerance and bringing us together as a state. He was a founding member of the Alaska Native Brotherhood and worked throughout his life to advance civil rights and preserve Native culture. His academic work led to creation of the first Alaska Native Studies Department at the University of Alaska Fairbanks. Walter’s wisdom and warmth were appreciated by all who knew him, and he will be missed. The Legislature has passed the FY2012 Operating Budget. The budget funds the workings of state government, provides important public services, and is the only bill the legislature is required to pass during session. Part of my role as Co-Chair of the Senate Finance Committee is working with colleagues to draft appropriation bills. Through this year’s process, the Senate made several revisions to improve the state’s operating budget. This included cutting $4 million from the governor’s budget request, and only adding select items to meet the needs of Alaskans. 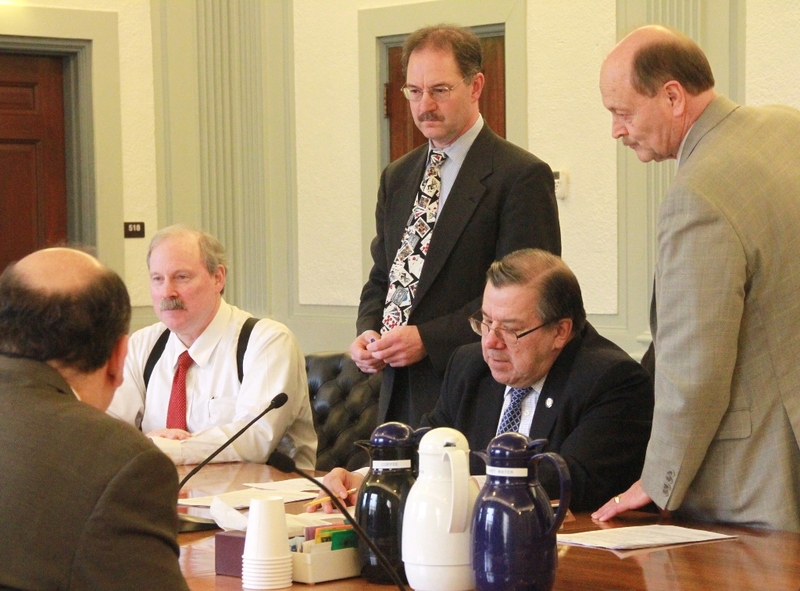 The Senate included several provisions in the budget that will benefit Alaskans. First and foremost was savings. The operating budget adds $1.4 billion to state savings, bringing our proposed savings to nearly $2 billion this year. It’s vital that Alaska set aside surplus revenue to solidify our state’s economic future, and I’m pleased the Senate took the lead on this issue. The budget also includes two items that will aid communities and improve transportation across our state. Community Revenue Sharing received $80 million to share state wealth with local governments and help communities and schools deal with high fuel prices. The legislature also set aside $60 million to construct a new vessel for the Alaska Marine Highway system. Our state’s ferry fleet plays a vital role in the economy and quality of life in our communities. Currently, over one-third of our state ferries were brought on-line shortly after statehood. It’s time to make upgrades to our aging fleet, and our state has the resources and facilities to do so. Along with previously allocated funds, AMHS now has the funds needed to move the Alaska Class Ferry project forward to fully design and construct a new vessel for our fleet. I’m pleased with the legislature’s work and look forward to advancing these issues during the last few weeks of session.